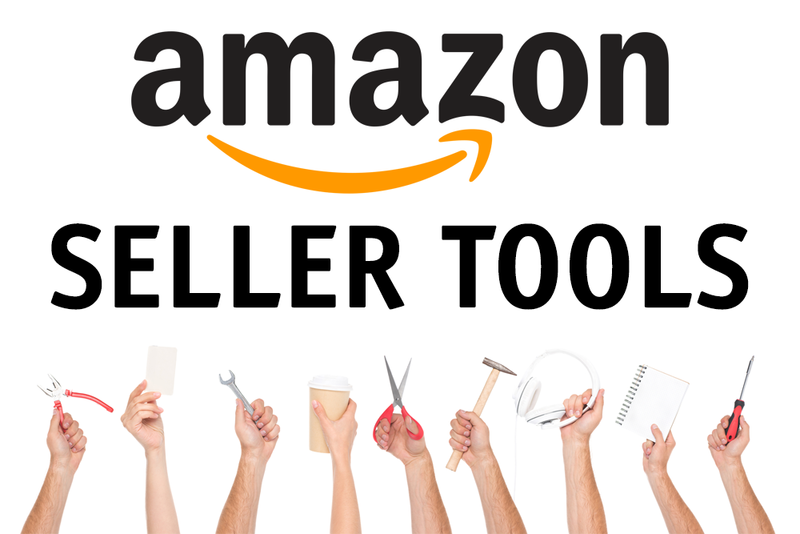 Looking for amazon seller tools to save time, get more amazon product reviews or save money if you sell internationally? Henson Wu and Jason Kumpf talk about how FeedbackWhiz and OFX can solve these issue for amazon sellers. With OFX avoid getting stung on Amazon with high exchange rate margins, if you set up an online seller account on OFX. Essentially, you will be given a virtual account in the foreign markets where your products are available for sale. Accounts are available in USD, GBP, AUD, EUR, CAD, and HKD. With lower exchange rates across a variety of currencies, you’ll have the potential to save as much as 75% every time you bring your profits home. Talk about a competitive edge. FeedbackWhiz software was created to help amazon sellers get more feedback and also more reviews on their products while still staying within the TOS agreement of Amazon. FeedbackWhiz makes software for amazon sellers to dominate the marketplace. Advanced software for merchants to boost their business, repair amazon feedback, improve product reviews, and automate high-volume emails.